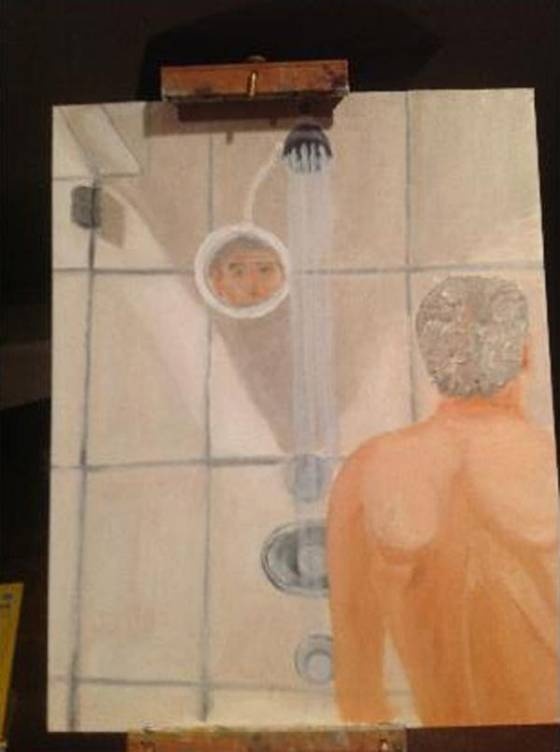 Will George W. Bush Presidential Museum Exhibit Self Portraits by 43rd President? 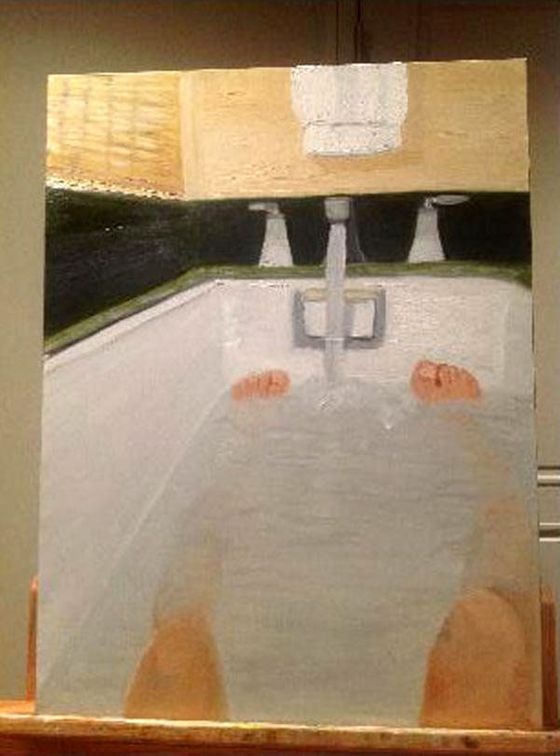 Recently discovered Self Portrait paintings by George W. Bush, the 43rd President, have won praise from Jerry Saltz and Roberta Smith, husband and wife Art Critics, for Vulture/New York Magazine and The New York Times, respectively. Given the positive reception of the Self-Portraits, will the $200 million George W. Bush Presidential Library and Museum, scheduled to open May 1, 2013, Exhibit these Works? Jerry Saltz thinks George W. Bush's Self-Portraits "are simple and awkward, but in wonderful, unself-conscious, intense ways. 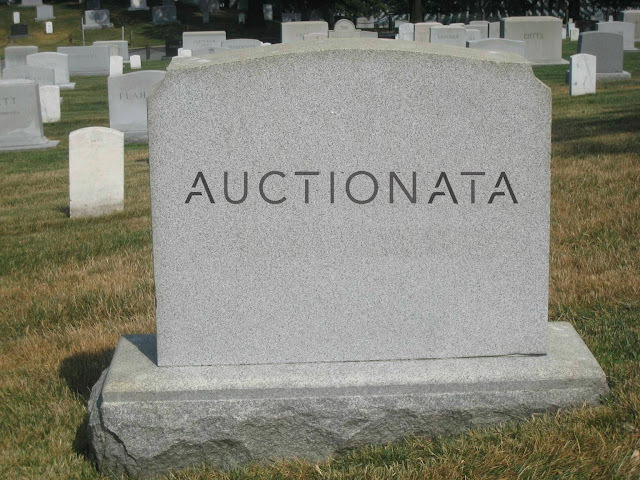 They show someone doing the best he can with almost no natural gifts — except the desire to do this." 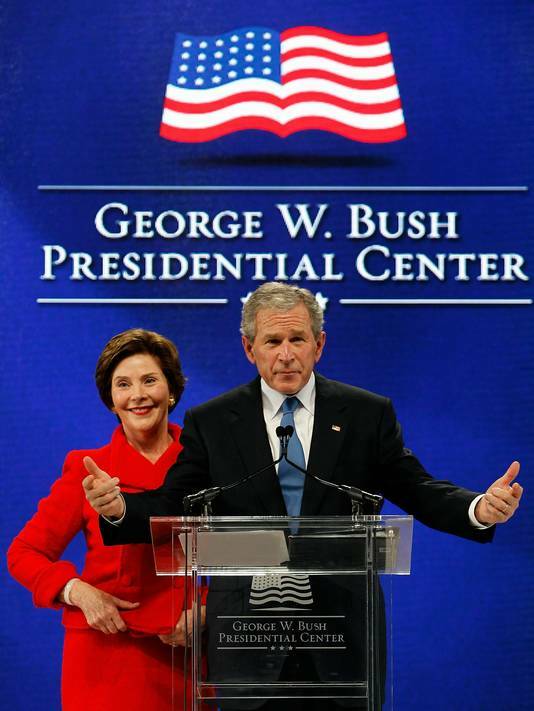 The new George W. Bush Presidential Library and Museum includes documents and artifacts of the 43rd President, a policy institute, 15-acre park, and includes Exhibition space for Self-Portraits by the former President. Jerry Saltz writes "The other picture is the strangest, and the strongest. From over his shoulder, we see Bush looking at himself in the bathtub. This means we've seen two images of him cleansing himself, in warm water. It's already enough to set you off on fantasies of aloofness, aloneness, exile, and hiding. Bush regards himself. Yet nothing untoward is showing or seen." Roberta Smith, Art Critic, The New York Times, "wonders if Bush is familiar with Jasper Johns’s “Seasons” where each of the four paintings is shadowed by a male, seemingly unclothed silhouette, or Pierre Bonnard’s strangely chaste, luminous paintings of his wife reclining in a bathtub." John Russell, Art Critic, The New York Times, reviewed Jasper Johns 1987 Seasons Exhibition, and observed "Things dear to him are listed, pored over, set down on the canvas in an idiom that is both rich and dense, and thereafter combined and recombined." To create a rich Exhibition experience, the George W. Bush Presidential Library & Museum should exhibit examples from Jasper Johns Seasons Series along with the George W. Bush Self-Portraits. View Jasper Johns Prints at Joseph K. Levene Fine Art, Ltd.